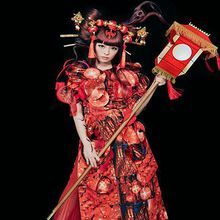 Kyary Pamyu Pamyu(KPP) is Harajuku’s iconic existence. Her debut single “PONPONPON” has been played over 123M times over YouTube. Her album “Nanda Collection” debuted No.1 on Japan’s national music charts, selling over 400K physical copies. In 2016, she released her first best of album “KPP BEST” and went on her 3rd world tour. She even made her first collaboration with her producer Yasutaka Nakata featuring the English pop star Charli XCX. 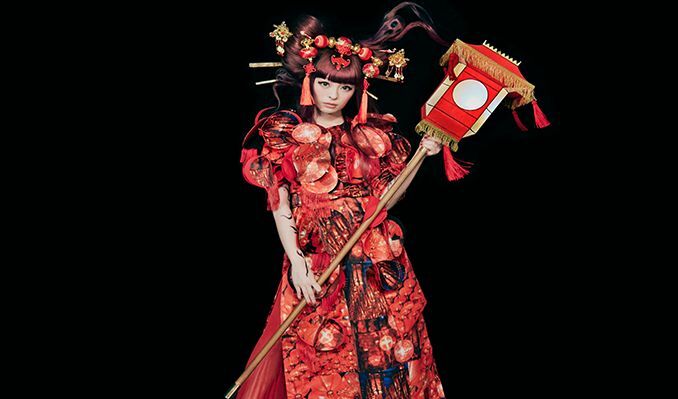 KPP is the most followed Japanese artist on Twitter and she is truly Japan’s most influential pop icon.